The Canadian War Museum is a renowned cultural institution that hosts a wide range of events each year. 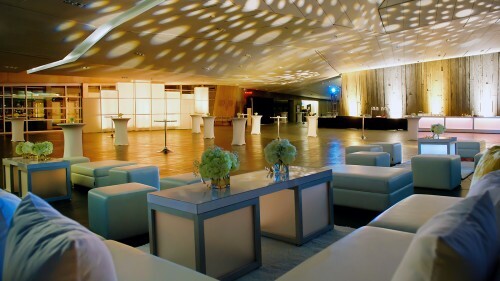 With its bold and modern architectural features, outstanding collections and world-class rental facilities, the Museum is certain to leave a positive and lasting impression of your special event. Whether you are planning an intimate banquet, cocktail reception, conference, meeting or even a dream wedding, your guests are sure to enjoy an unforgettable experience. 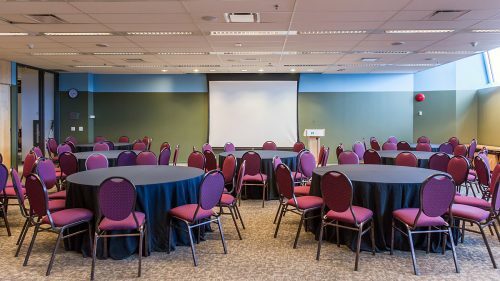 Options include the LeBreton Gallery — a large, open space featuring one of the world’s most extensive collections of military technology — and the multifunctional Barney Danson Theatre. 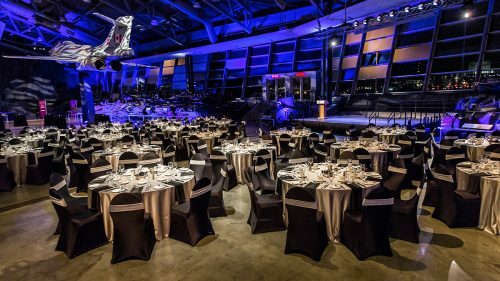 Michael Lasalle is the executive banquet chef for Sodexo at the Canadian War Museum and the Canadian Museum of History. He has more than 20 years of culinary experience in the Ottawa-Gatineau region. After obtaining his diploma from the prestigious culinary school Le Cordon Bleu, he worked for Epicuria for five years on many important events, particularly for embassies. His exploration of tailored cuisine inspired by different cultures led to his management of major banquets in many Ottawa conference venues. Michael later became head chef at Gatineau restaurants Edgar and Odile. The culinary team at Odile won the regional Gold Medal Plates award and went on to compete nationally in the Canadian Culinary Championships. Following these successes, Michael joined the Sodexo team at the War Museum and the Museum of History. He has also served as a professor of culinary arts at La Cité collégiale, and as a judge of the final exam for Le Cordon Bleu culinary arts students. Twenty years after launching his professional career, Michael is a highly skilled chef who now evaluates the skills of the region’s future chefs. For all your food and beverage inquiries, please contact the Distinction by Sodexo team at 819-776-7012 or by email at BanquetsDistinction.CA@sodexo.com. Select an item from the drop-down menu. 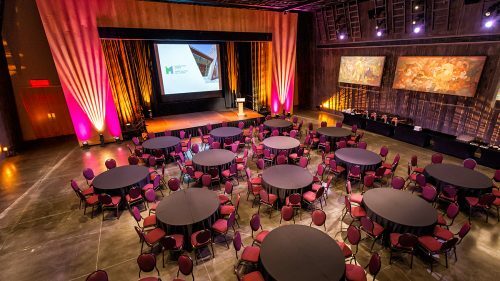 For more information, please contact our Facility Rentals office at: 819-776-7018 or banquets@warmuseum.ca. 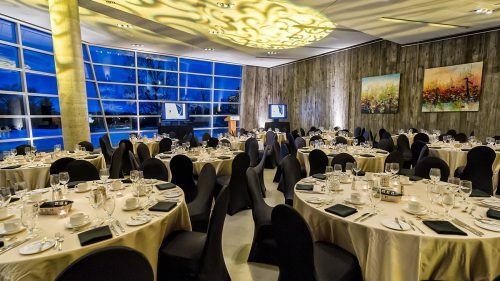 Situated on the banks of the Ottawa River, across from Parliament Hill and five minutes from downtown Ottawa, the Museum offers you a selection of venues, each more dazzling than the last.